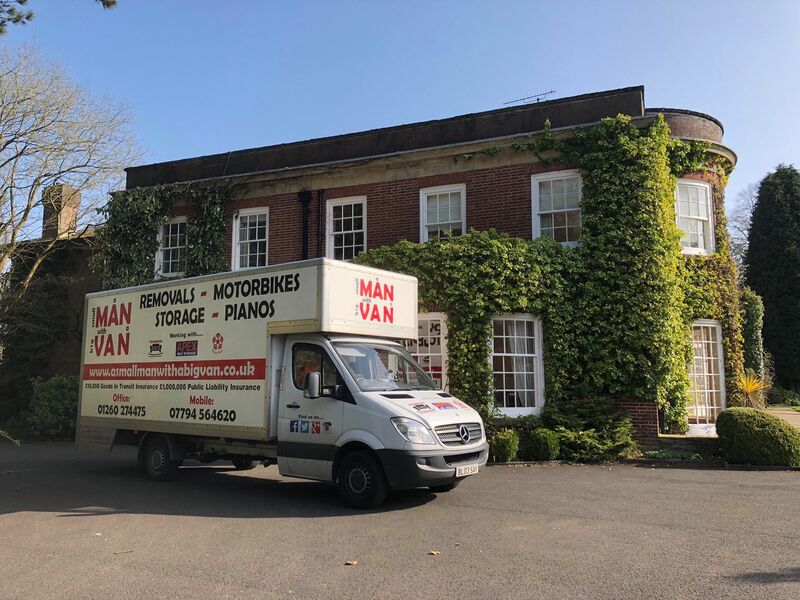 Whether you are looking for a full house/flat removal or individual items A Small Man with a Big Van can offer you a stress free removal experience. 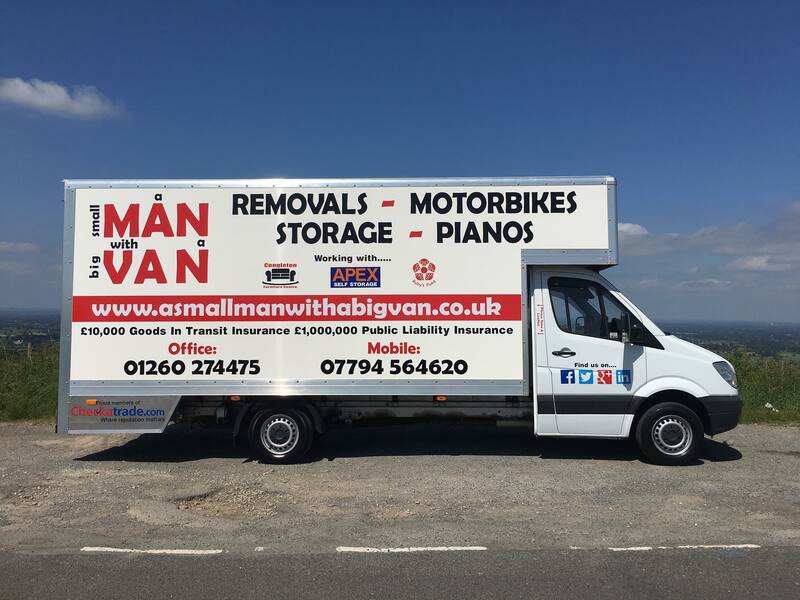 Why go to the expense of hiring a larger removal firm when a small man with a big van can offer a personal service at a fraction of the cost? 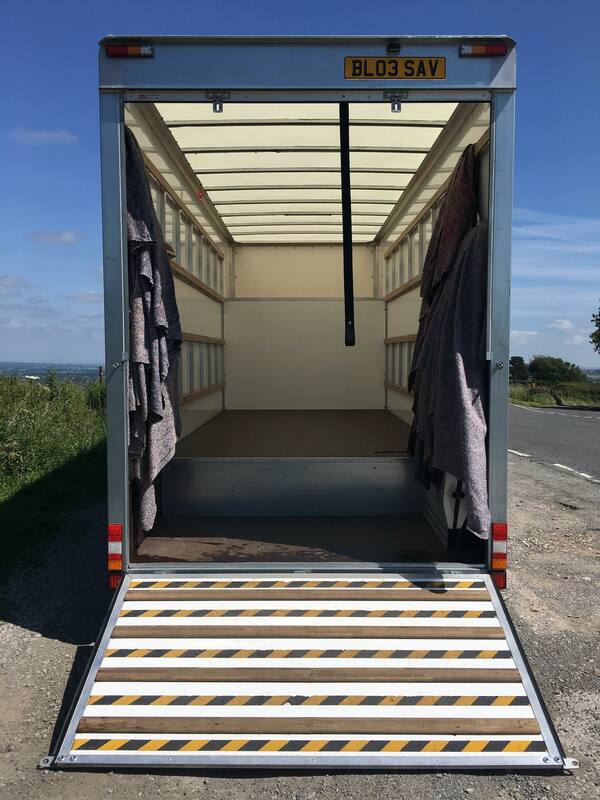 We have the largest 3.5 tonne dropwell luton van measuring 980ft3. 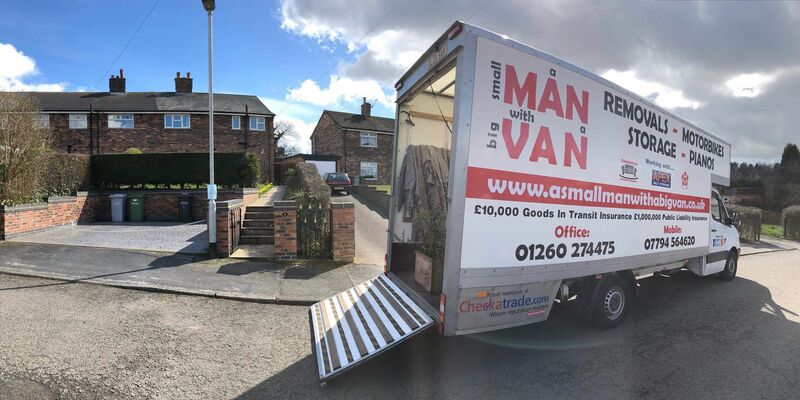 Don’t risk the safety of your goods by letting your home relocation to be carried out by amateurs! Are you relocating to Cheshire? 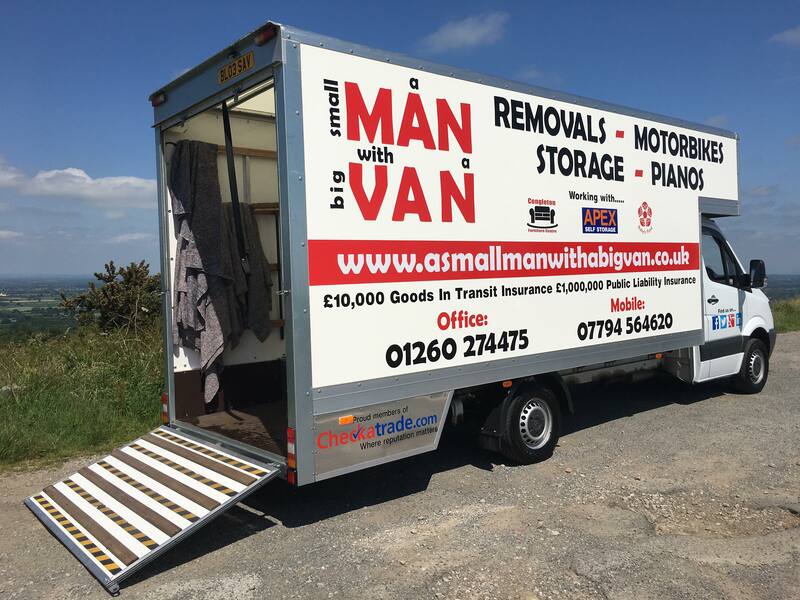 A Small Man with a Big Van is based in Congleton, Cheshire but available nationwide. 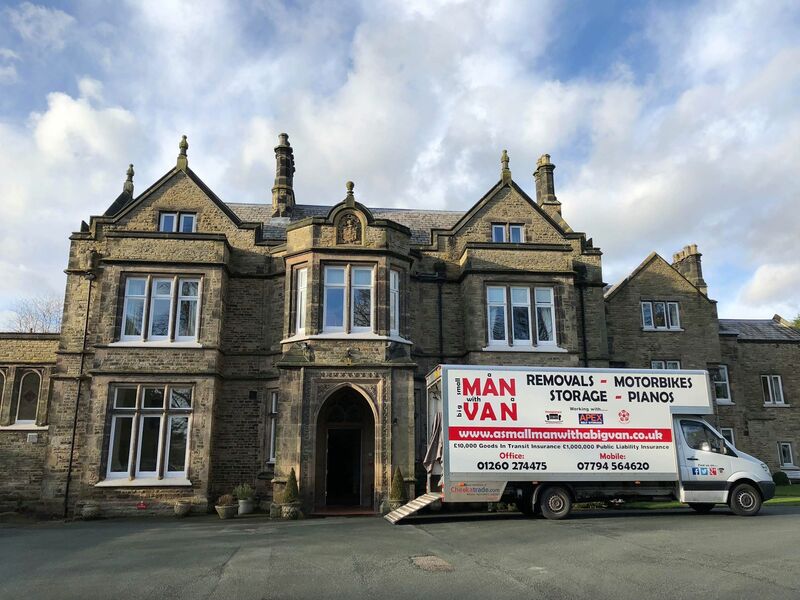 Perhaps you are looking to relocate to Cheshire and require a removal service. 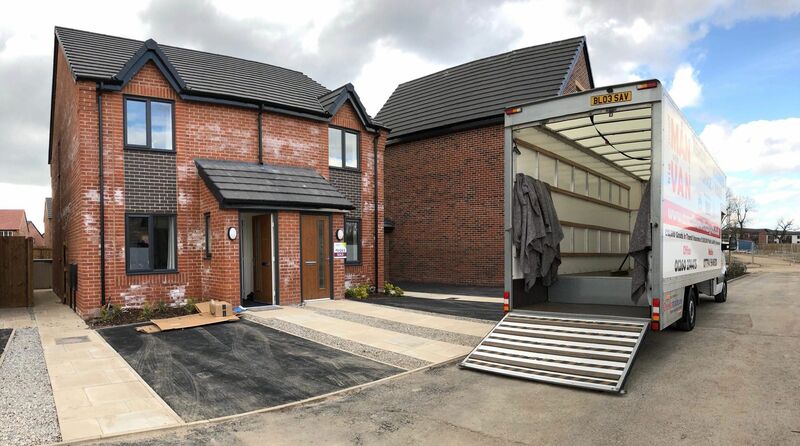 Moving home is a stressful enough experience, especially when moving to a new area! 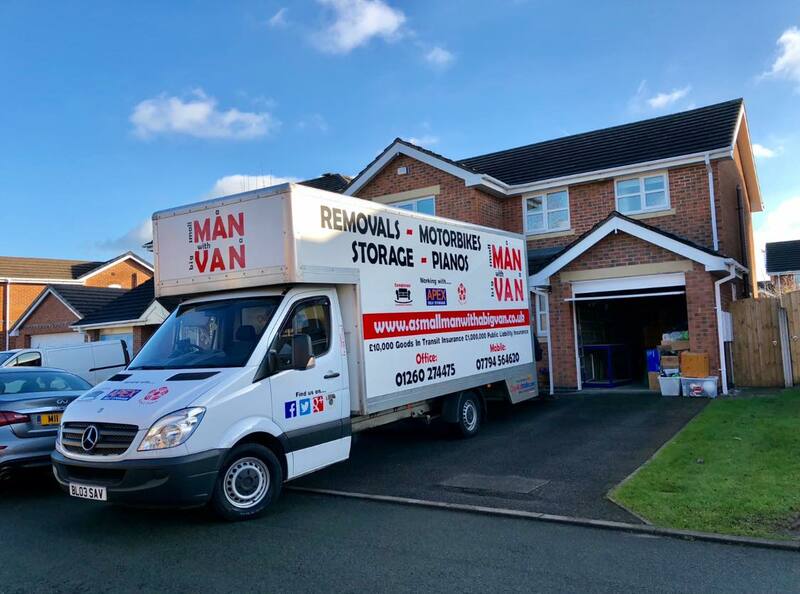 Our removal service can often be more cost effective especially if your moving from larger cities such as London, Manchester, Birmingham, Liverpool or Stoke-on-Trent. 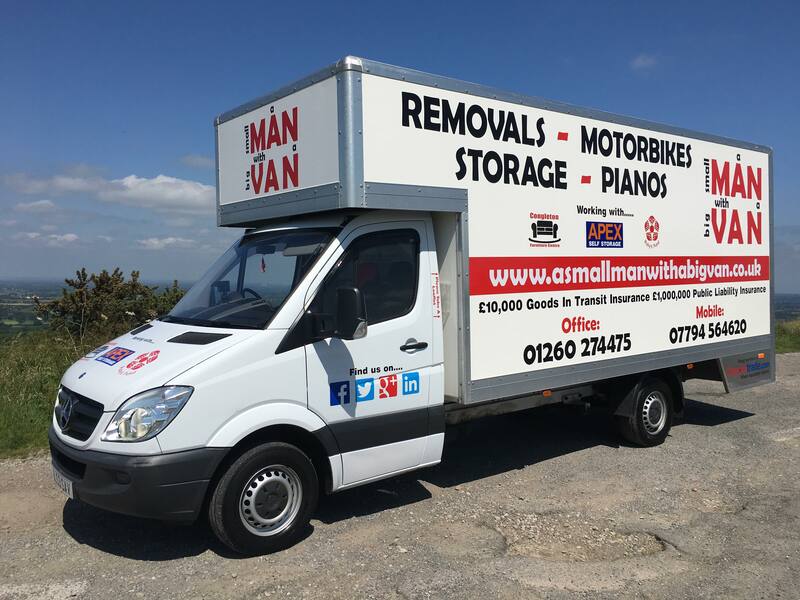 Contact us to discuss your removal requirements and get a competitive quote. 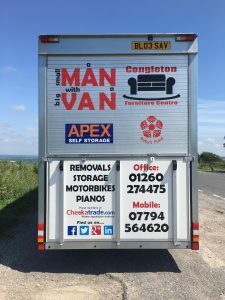 A Small Man with a Big Van is based in Congleton, Cheshire. 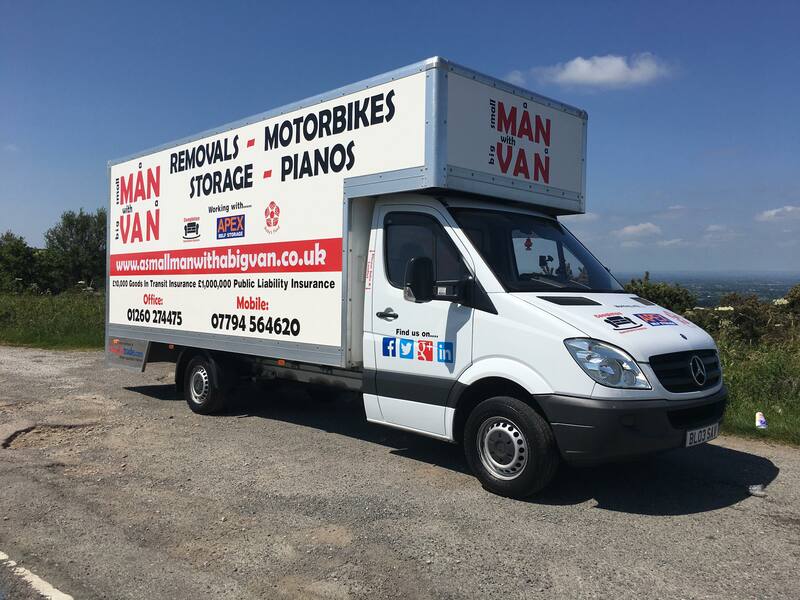 We are extremely proud of the reputation we have built up locally, we take pride in our van and treat your items with the up-most care. 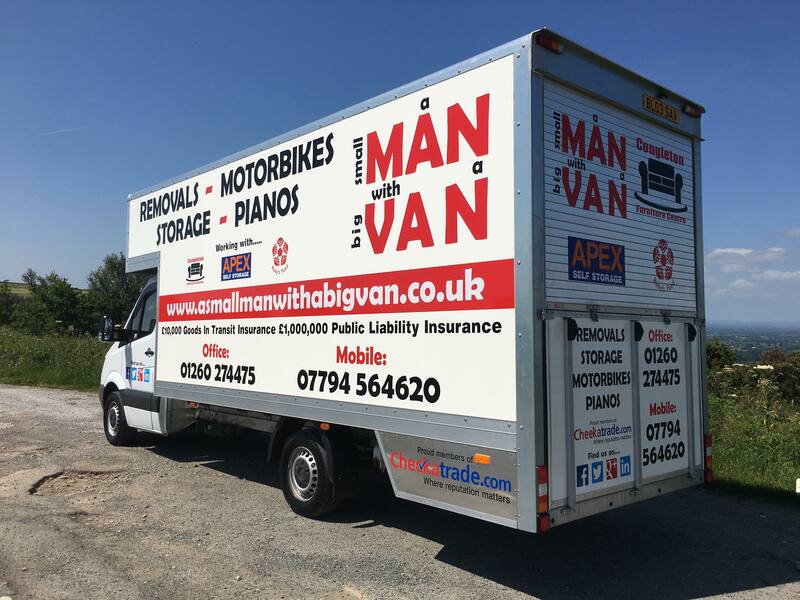 We are experts in removal’s, we also love a challenge; no job is to big or small, large or heavy! 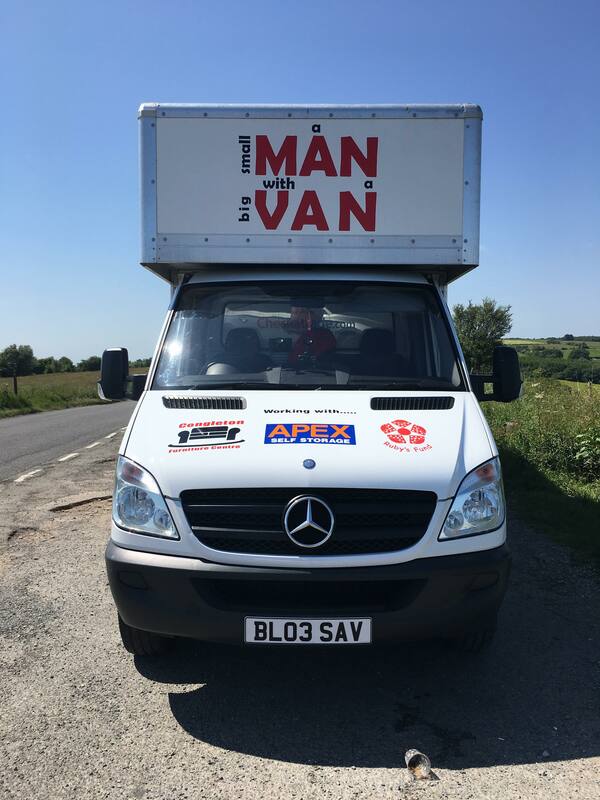 If needed extra men can be supplied at short notice, please contact us to discuss your removal needs and get a personalised quote. Cheshire towns includes Alderley Edge, Alsager, Altrincham, Bollington, Bramhall, Cheadle, Chester, Congleton, Crewe, Holmes Chapel, Knutsford, Macclesfield, Middlewich, Nantwich, Northwich, Poynton, Sandbach, Stockport, Wilmslow, Winsford. Staffordshire towns includes Biddulph, Burton-on-Trent, Cheddleton, Kidsgrove, Leek, Newcastle-under-Lyme, Rugeley, Stafford, Stoke-on-Trent, Stone and Uttoxeter.